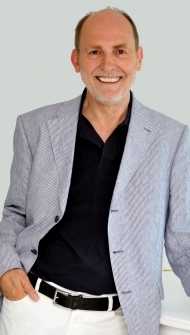 Hermann Keppler, founder and Principal of CNM, has more than 30 years’ experience as a practicing Naturopath. During his studies in Germany, Switzerland, Israel, Denmark, and the USA, he gained specialist skills in Homeopathy, Nutrition, Herbal Medicine, Acupuncture, and Clinic Management. He has written several books and has given many interviews on radio and TV. If you are looking to study natural therapies in an atmosphere of academic excellence with a focus on clinical application, you have come to the right place.